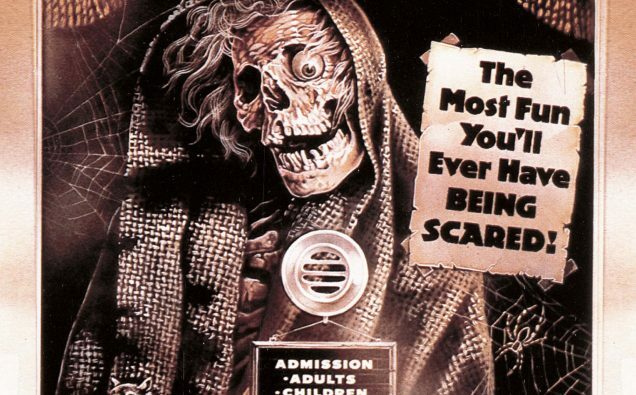 Creepshow had an amazing tag-line! “The Most Fun You’ll Ever Have Being Scared.” Just that right there was enough for me! I was in to be scared! And it was written by Stephen King? The episodes were campy, but oh, like they said; so much fun! 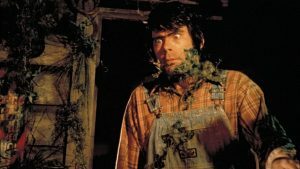 The original Creepshow horror anthology was based on stories written by icon Stephen King and directed by none other than zombie guru George A. Romero. A film well-loved by horror fans, Creepshow spawned two additional sequel films and a spin-off comic. I love Stephen King and Creepshow was a favorite of mine, so I’m happy to report that AMC Network’s horror streaming service, Shudder, will be bringing us a new Creepshow TV series with The Walking Dead’s Greg Nicotero attached to direct, executive produce, and supervise the show’s creative elements. 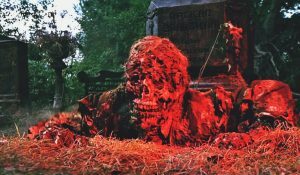 “Creepshow is one of the most beloved and iconic horror anthologies from two masters of the genre, George A. Romero and Stephen King,” said Shudder’s general manager Craig Engler. “We’re thrilled to continue their legacy with another master of horror, Greg Nicotero, as we bring a new Creepshow TV series exclusively to Shudder members. 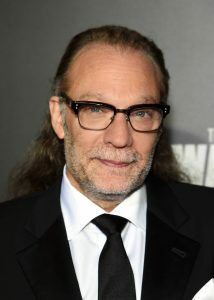 The new Creepshow series, scheduled to debut on Shudder in 2019, will fulfill the promise of the original film’s tagline “The Most Fun You’ll Ever Have Being Scared.” Each episode of the anthology series will tell original, fun and scary stories and will have a different director, with Nicotero directing the first episode, with his award-winning company KNB EFX GROUP Inc. handling the creature and make-up SFX. I think the new Creepshow has the potential to be one of the next great thriller TV shows! Horror fans- what do you think? About Shudder: AMC Networks’ SHUDDER is a premium streaming video service, super-serving fans of all degrees with the best selection in genre entertainment, covering thrillers, suspense, and horror. SHUDDER’s expanding library of film, TV series, and originals is available in the US, Canada, UK, Ireland, and Germany on most streaming devices for 4.99/month or 49.99/year. To experience SHUDDER commitment-free for 7 days, visit www.shudder.com.